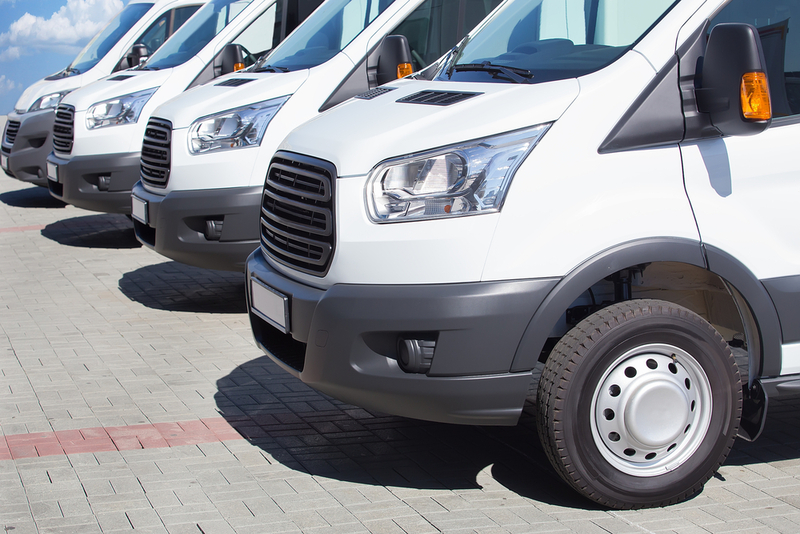 Your commercial vehicle is likely a key component to running your business, whether the vehicle is used to transport people, goods or carry equipment to the location where you are working. Therefore it is important to keep your commercial vehicle in top condition to ensure it doesn’t break down when you need it most or begin to look tatty which could affect the reputation of your business. Getting from A to B can be the difference between completing a job and losing out on a whole days work, that's why we believe you should be able to rely on your commercial vehicle, come rain or shine. Ensuring that your commercial vehicle undergoes regular serving and is checked if you suspect something might be wrong is crucial. Both you and your customers rely on your vehicle to perform your service, whether you drive a taxi, provide a delivery service or need your vehicle to transport tools and equipment, we’ll ensure we get you back on the road quickly. Our VAG approved technicians ensure that any works carried out are done so using dealership grade diagnostic equipment, the latest technology and genuine parts and equipment. Our bespoke service ensures that you are never at risk of voiding your manufacturer warranty. A van or commercial vehicle can often be the first impression that your customers get of your business, therefore it's important to keep that paintwork looking pristine. 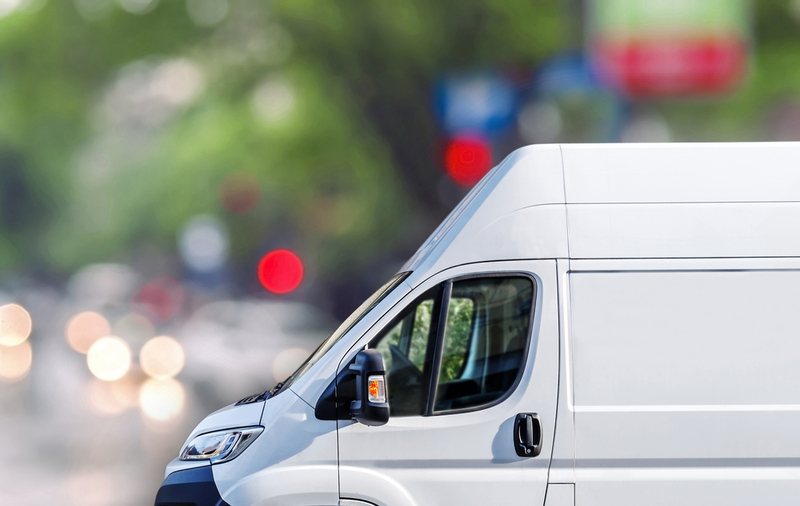 A dent, knock or even intentional vandalism to the exterior of your commercial vehicle can result in damage to your reputation and your business. Our highly skilled paintwork specialists can make just about any mark vanish, whether your vehicle requires fixes to the bumper, a ding in your door or a complete respray, we will ensure that you leave with your commercial vehicle looking as good as new. With garage space designed to accommodate vehicles up to Category 4, your local Vasstech garage should be your next stop for all of your commercial vehicle maintenance and servicing needs. From your annual MOT and regular servicing to emergency work and everything in between, pop into your local Vasstech branch for free, honest advice. Find your nearest Vasstech branch today.